The Court of Appeal, Lagos Division has fixed June 5, 2017 for hearing on the case by Chevron USA Inc against Brittania-U Nigeria Limited. In the High Court judgement on the divestment of Chevron's interest in Oil Mining Licenses 52, 53 and 55, the court awarded N20,000 cost to Brittania-U after its counsel Abiodun Owonikoko (SAN) withdrew a motion to dismiss the appeal after the appellants' counsel said records had been compiled and transmitted. 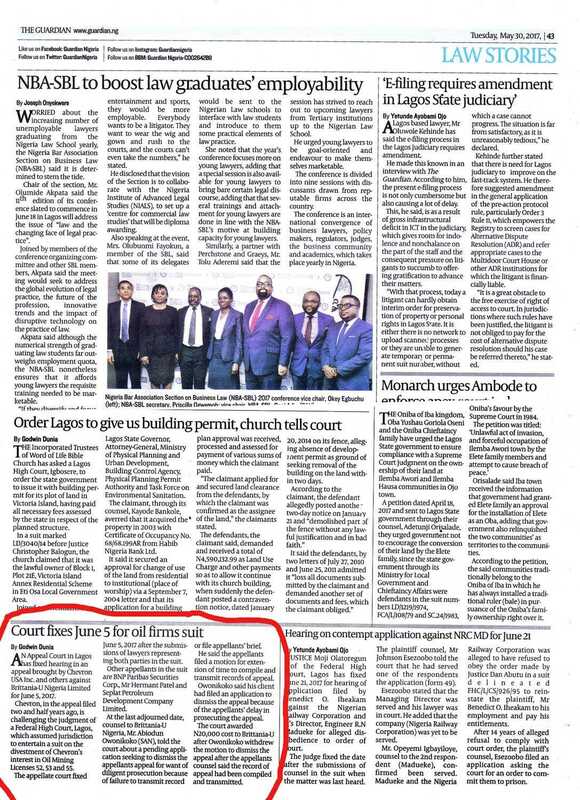 The Court case is an extension of the original Suit filed by Brittania-U at the Supreme Court and High Court, which restrained Chevron and Seplat from concluding any on the oils of OMLs 52, 53 and 55; a bid, wich Brittania-U bidded the highest. 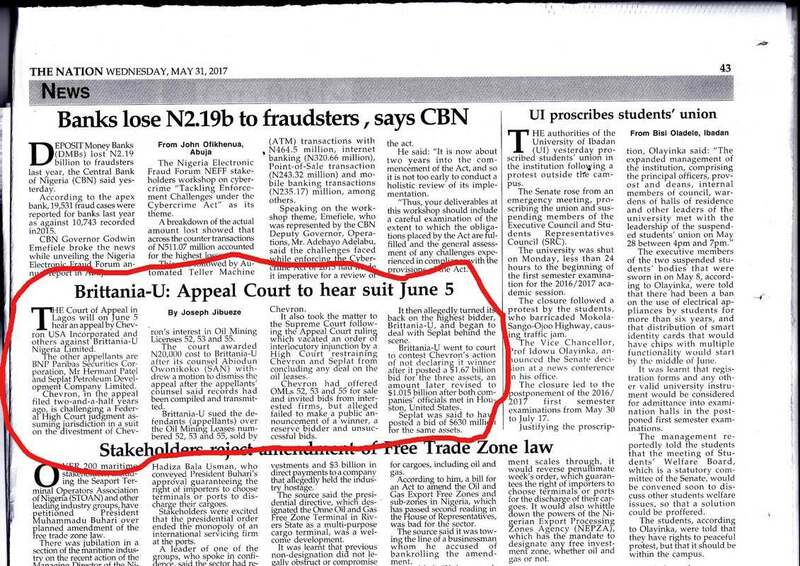 The Court of Appeal in Lagos will on June 5 hear an appeal by Chevron USA Incorporated and others against Brittania-U Nigeria Limited. The other appellants are BNP Paribas Securities Corporation, Mr. Hermant Patel, and Seplat Petroleum Development Company Limited. Chevron, in the appeal filed two-and-a-half years ago, is challenging a Federal High Court judgment assuming jurisdiction in a suit on the divestment of Chevron's interest in Oil Mining Licenses 52, 53 and 55. The court awarded N20,000 cost to Brittania-U after its counsel Abiodun Owonikoko (SAN) withdrew a motion do dismiss the appeal after the appellants' counsel said records had been compiled and transmitted. Brittania-U sued the defendants (appellants) over the Oil Mining Leases numbered 52, 53 and 55, sold by Chevron. It also took the matter to the Supreme Court following the Appeal Court ruling which vacated an order of interlocutory injunction by a High Court restraining Chevron and Seplat from concluding any deal on the oil leases. Chevron had offered OMLs 52, 53 and 55 for sale and invited bids from interested firms, but allegedly failed to make a public announcement of a winner, a reserve bidder, and unsuccessful bids. It then allegedly turned its back on the highest bidder, Brittania-U, and began to deal with Seplat behind the scene. Brittania-U went to court to contest Chevron's action of not declaring it winner after it posted a $1.67 billion bid for the three assets, an amount later revised to $1.015 billion after both companies' officials met in Houston, United States. 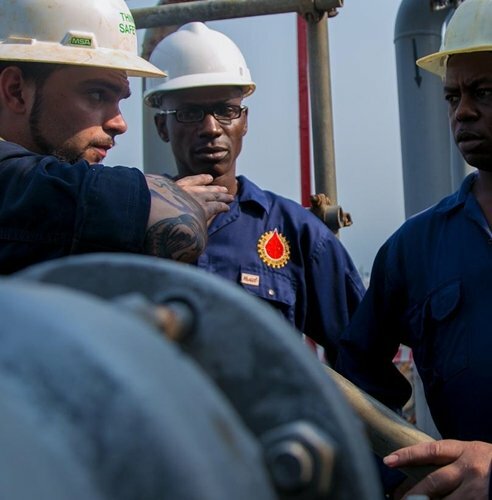 Seplat was said to have posted a bid of $630 million for the same assets. The Court of Appeal, Lagos Division has fixed June 5, 2017, to hear an appeal filed by Chevron USA Inc. and others, against Brittania-U Nigeria Limited. The Appellate Court fixed the date, after listening to the submission of lawyers representing both parties in the suit. Other Appellants in the suite are BNP Paribas Securities Corp., Mr. Hermant Patel, and Seplat Petroleum Development Company Limited. In the appeal filed over two years ago, Chevron is challenging the judgment of a Federal High Court Sitting in Lagos, which assumed jurisdiction to entertain a suit on the divestment of Chevron's interest in Oil Mining Licenses, 52, 53 and 55. At the last adjourned date, Brittania-U Nigeria's counsel, Mr. Abiodun Owonikoko, SAN, told the court about a pending application seeking to dismiss the Appellant's appeal, for want of diligent prosecution, because of failure to transmit the record or file Appellant's brief. He said the Appellants filed a motion for extension of time to compile and transmit the record of appeal. Owonikoko said his client had filed an application to dismiss the appeal, because of the Appellants' delay in prosecuting the appeal. 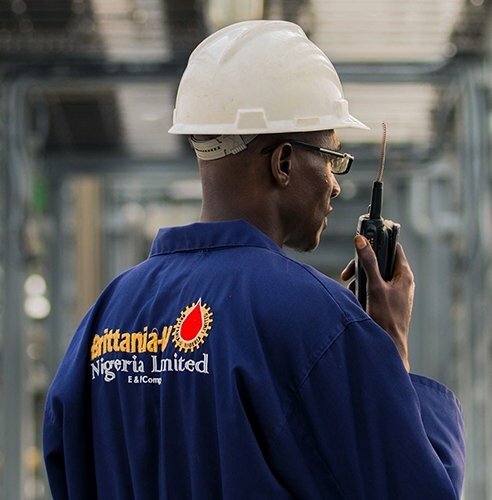 The Court awarded N20,000 cost to Brittania-U, after Owonikoko withdrew the motion to dismiss the appeal after the Appellants' counsel said the record of appeal had been compiled and transmitted. Brittania-U sued the Defendants (Appellants) over the Oil Mining Leases numbered 52, 53 and 55, sold by Chevron. 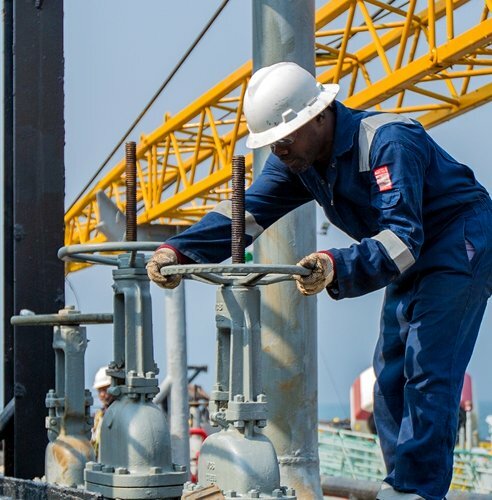 It also took the matter to the Supreme Court, following the Appeal Court ruling which vacated an order of interlocutory injunction by a High Court, restraining Chevron and Seplat from concluding any deal on the oil leases. Chevron had offered for sale OMLs 52, 53 and 55, and as is usual, invited bids from interested firms. 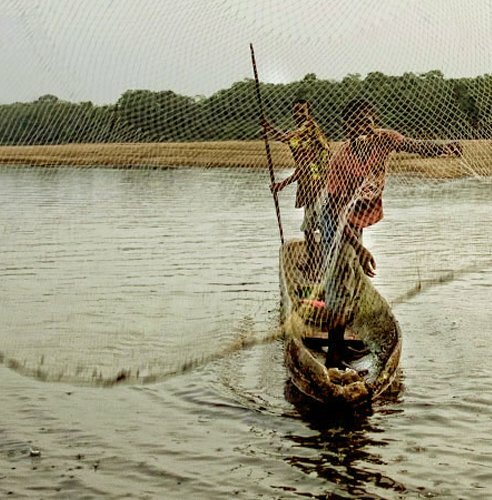 The sale of the assets become controversial after Chevron allegedly failed to make a public announcement of a winner, a reserve bidder, and unsuccessful bids. It then allegedly, turned its back on the highest bidder, Brittania-U, and began to deal with Seplat behind the scene. An Appeal Court in Lagos has fixed hearing in an appeal brought by Chevron USA Inc. and others agains Brittania-U Nigeria Limited for June 5, 2017. Chevron, in the appeal filed two and half years ago, is challenging the judgment of a Federal High Court, Lagos which assumed jurisdiction to entertain a suit on the divestment of Chevron's interest in Oil Mining Licenses 52, 53, and 55. The Appellate Court fixed June 5, 2017 after the submissions of lawyers representing both parties in the suit. Other appellants in the suit are BNP Paribas Securities Corp., Mr Hermant Patel and Seplat Petroluem Development Company Limited. At the last adjourned date, counsel to Brittania-U Nigeria, Mr. Abiodun Owonikoko (SAN), told the court about a pending application seeking to dismiss the appellants appeal for want of diligent prosecution because of failure to transmit record or file appellant's brief. He said the appellants filed a motion for extension of time to compile and transmit records of appeal. Owonikoko said his client had filed an application to dismiss the appeal because of the appellant's delay in prosecuting the appeal. The court awarded N20,000 cost to Brittania-U after Owonikoko withdrew the motion to dismiss the appeal after the appellants counsel said the record of appeal had been compiled and transmitted.